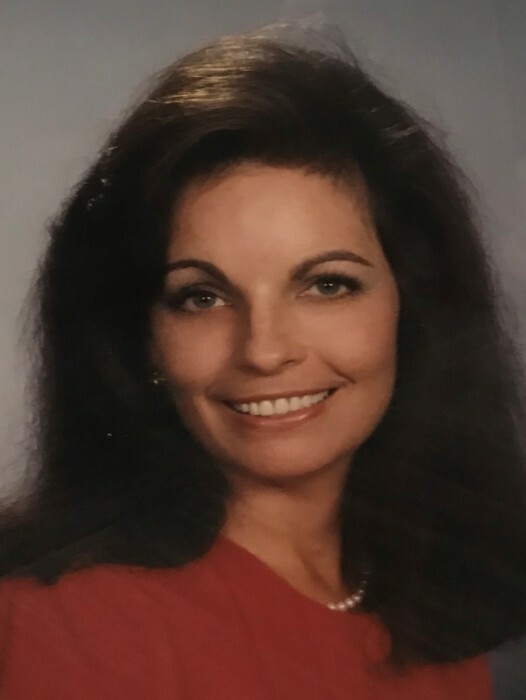 Obituary for Roxanne (Cross) Stilts | Hardy & Son Funeral Homes, Inc. The Warren County native was a daughter of the late Leroy Cross and Texie Vincent Wright and her husband Bob Wright and was preceded in death by an infant sister, Brenda Joyce Cross and stepson, Joshua Stilts. She was a loving wife, mother and grandmother. She worked at Holley Automotive, was a seamstress, a member of East Willow Street Church of God and a 1972 graduate of Warren East High School. Her survivors include her husband, Anthony “Buck” Stilts; three daughters, Stacey Renai Hickman (Charles), Jamie Kaye Osborne and Samantha Catherine-Anne Hodges; three step children, Tina Birdwell, Justin and Jesse Stilts; five grandchildren, Conner Hickman, Caden Hickman, Gavin Hickman, Jace Douglas and Jayden Douglas; nine step grandchildren; her brothers, Terry Cross (Brenda) , Mark Cross (Angela), Jeff Cross (Billie Jean), and Jennings Cross (Georgia Lee) several nieces, nephews and cousins.